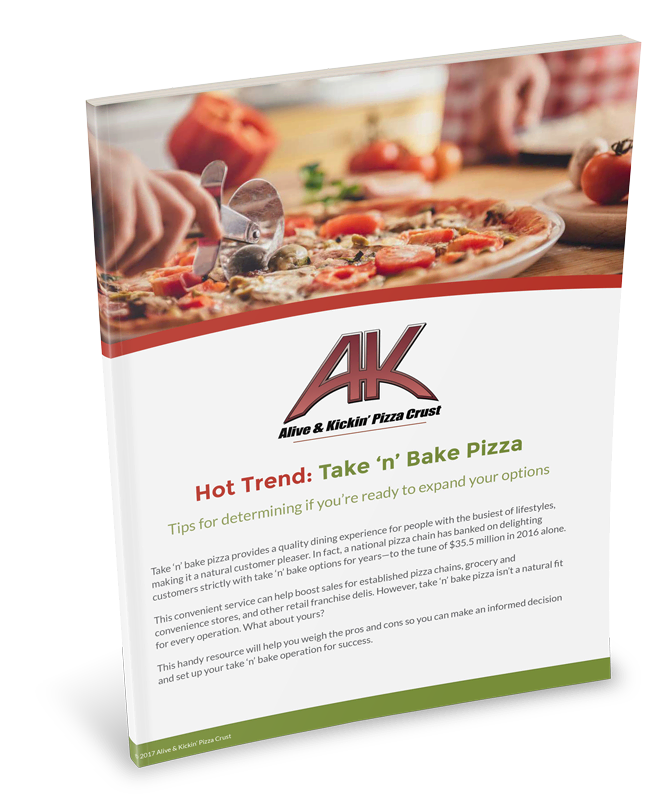 Industry buzz is big around take 'n' bake pizza. While it’s a surefire customer pleaser, take 'n' bake isn't a natural fit for every kind of operation. Simply fill out the form to access your tip sheet.